Serbian.tech News City Expert: One of the most promising Serbian Startups? City Expert: One of the most promising Serbian Startups? Serbian IT scene is blooming. Even though there’s an ongoing debate whether Serbia’s IT capabilities are recognised in the world or not, there is a strong potential of becoming a buzz-worthy community. And even when most of the IT services we provide as a country rely mostly on outsourcing, there are notable startups that made its way on this overcrowded market. We decided to share with you a list of Serbian startups that are worth hearing about, and first in the line is City Expert. 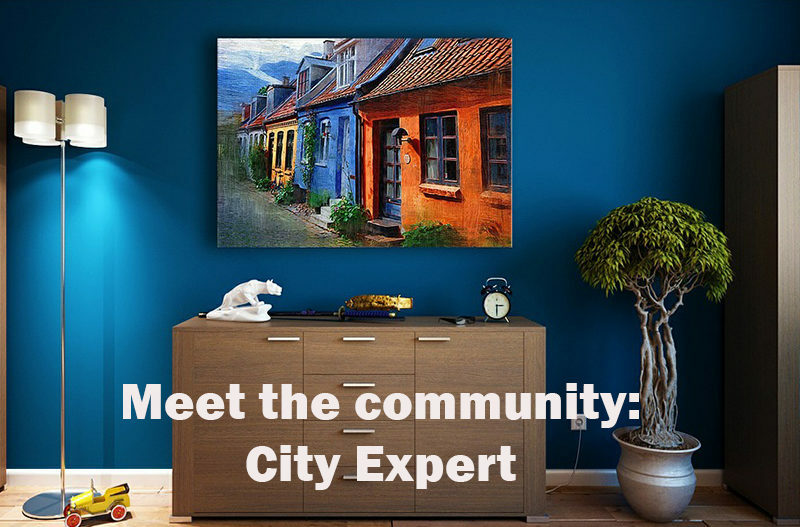 So what’s City Expert all about? To keep it simple – City Expert is the first online real estate company in Serbia. For themselves, they say that they just adjusted the need for renting and selling properties by the needs of the 21st-century man. In an interview for Novosti, they compared themselves with the e-banking services. And just like e-banking changed the way how banks work, that’s how they turn the real estate sphere of doing business. They firmly believe in digitalisation, and they are driven by the desire to offer to its users an unique experience. In the same interview, they admit the most time goes on user experience and making those time consuming steps faster and easier. How was at the beginning? In the same interview for Novosti, they highlighted the fact that, over the years, so little changed in the real estate industry in Serbia. That being said, they needed to explore and experiment and expose themselves to risk. And luckily, that turned into their favour. They became an online agency that offers more and charges less than the ones who conducted their business in more traditional way. And how is it now? Since they first lounched, they did so much on digitalization and that was their main goal. Last year in August, in the interview for Netokracija, they were announcing the newest step towards digitalization – scheduling appointments for a property seeing online. The main thought behind this was to make the real estate agents obsolete and make this a responsibility of City Expert call center agents. The call centre should be the meeting point of the property owners and potential buyers. This is good because there is no dependability on available agents, working hours, etc. Even though Serbian market is not as big or as strong as the ones of more developed countries is, we are keeping the pace with the world’s trends. With the significant shortage in funds, we are still trying to make it to the top. Maybe this lack of resources is, in the end, making us smarter and more resourceful. No matter what the situation is, there’s nothing stopping us on our way to the top. … meeting new people and potential investors wouldn’t hurt. That’s why we should work more on exposing our IT companies to the world. And a good way to do so is certainly by participating in world tech conferences. Serbian tech wants to improve Serbian IT scene’s status in the world’s. All that by offering the unique opportunity to attend tech events for a cheaper price. What’s more, Serbian tech offers a possibility of shared stands between companies. If you think we can help you make your presence known on the next tech events give us a shout. Or you can see our available offers here.